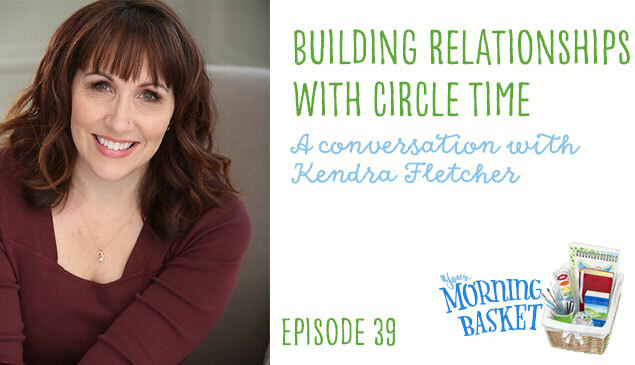 One of the earliest books I purchased on homeschooling — way back when my oldest was only four-years-old — was Kendra Fletcher’s Circle Time: Plan the Best Part of Your Day. 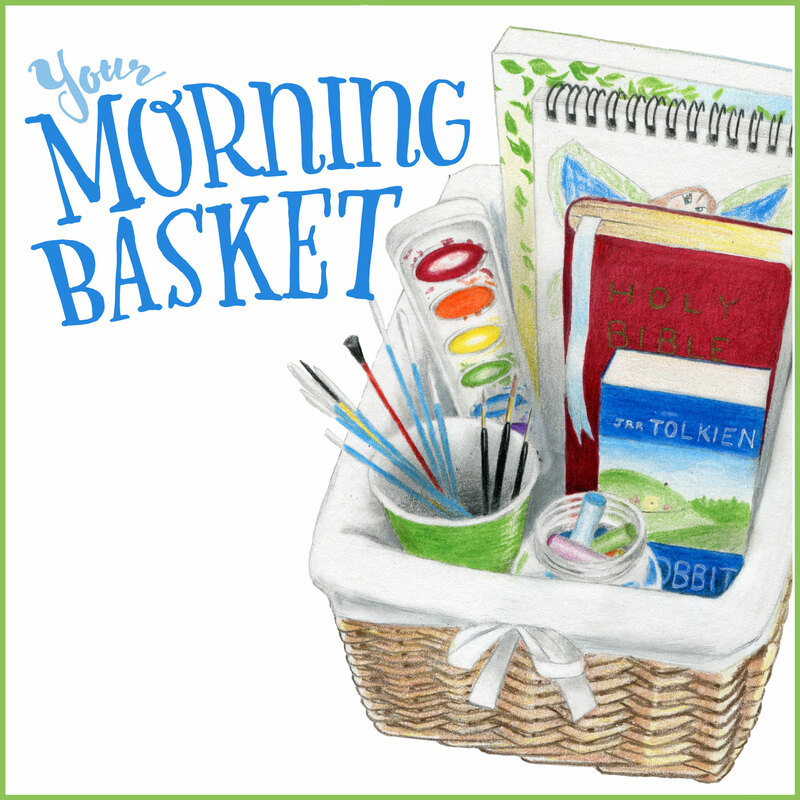 It was my first introduction to what I would later call Morning Time. That inspiration is why I wanted to have Kendra on the show today to tell her Circle Time story. I think you will be inspired too. Wait! Where’s the list of 100 bible verses! lol:) Loved the show- lots of great ideas, and another full amazon cart! Yes! I’m here for the same list (among other treats). I’m new to the Podcast and am loving it! Thank you. I am home by myself cleaning, and listening to this episode. Several times I teared up as Kendra shared personality traits and snippets of her years with younger kids. I have an 8, 4, and 3 month old right now. The 4 year old is a blender with the lid off. I have been pondering working lessons into our day that deal with character traits…so many thoughts and ideas she shared touched my heart today. God used this podcast to encourage me and challenge me. Thank you both. I’m also looking for the list of Bible verses! Did I miss the list of 100 verses? I really would like them. ? Thanks so much for your podcast, Pam! I tried to use the discount code at Amazon for Lauri toys and it was not accepted. Any ideas? Thanks! Hi, So sorry about Lauri code. 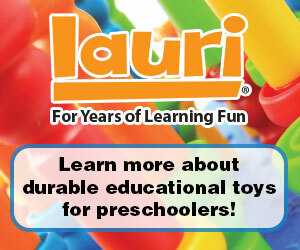 Everyone at Lauri wants your experience to be stressless, and we are hoping your family will love our learning toys! For now, try putting in 30LAURI. We will get the 30PAM code up and running asap. And see our world of toys at http://www.playmonster.com/c/shop-by-brand_lauri. TGIF!! !